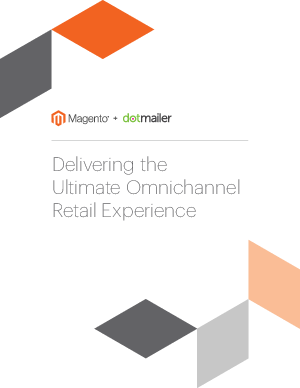 Omnichannel isn’t about making a quicker, cheaper sale with fewer human touchpoints: it’s about creating a system which lets you to nurture your customers at every step of their buyer’s journey. Note that by downloading this paper, you consent to receive future emails from dotmailer. You may opt-out at any time.